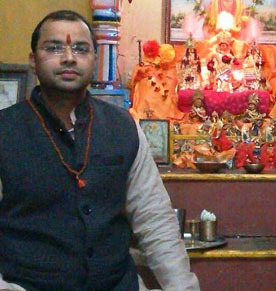 Mr. Deepak Sharma is a Varanasi best astrologer in India and his generation has been giving consistent result as per the need of people from the last more than 100 years. He has very vast experience in the field of jyotish astrology and could established as India's best astrologer in Varanasi. 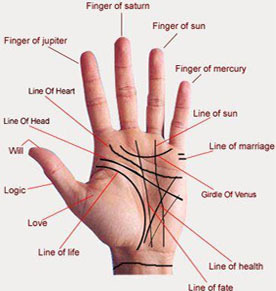 Astrology is a vast study, a best Astrologers should have better understanding of screening and reading of any kundali. 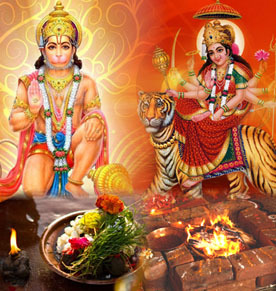 A best Astrologer can be good guide by providing better remedy to any one according to need. 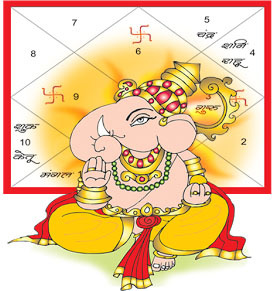 A best Astrologer can give a better path to any individual by reading his or her kundali for his future prediction for the better prospect and result. He takes his profession as an art to provide an exact solution by seeing the kundali. Perfection and accuracy are being maintained consistently to give better out for individual to satisfy the need and problem. Mangal Graha is also the ruler of our carnal desires and our basic animalistic nature. Mangal bellies the impulse and ensures that people act before they contemplate. These lines means a lot of indications towards life. We can explain you & find remedy if any problem persist. 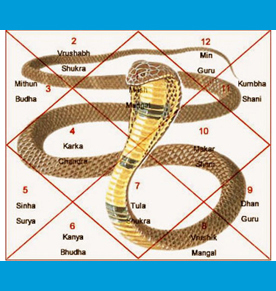 Kaalsarpyog is formed when all seven planets are come between Rahu and Ketu. A complete Kalsarp Yog is formed when exactly half the natal chart is unoccupied by planets. 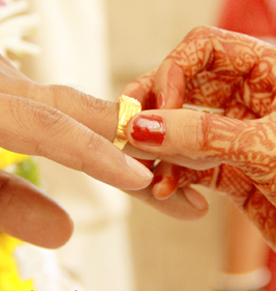 Lord Ganesha has powers to bless you with happy married life. We must shed off our ego, expectations and desires to lord ganesha and humbly worship him . Surely Ganesha will take care of your life .